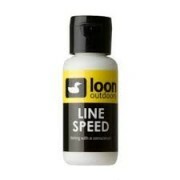 Quickly clean your fly line and enhance its performance with this handy, single-use cloth. 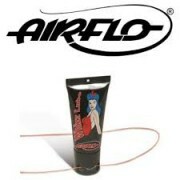 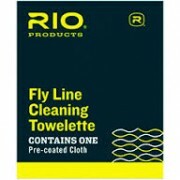 The Fly Line Cleaning Towelette works best on floating fly lines as it light brushes away loose dirt. 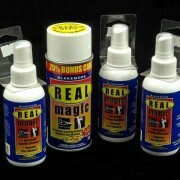 Pack contains one pre-coated cloth. 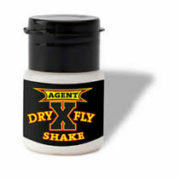 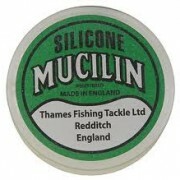 Thirty years ago Mucilin introduced the first dry fly and line dressing, and has now improved it with silicone. 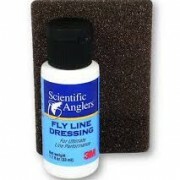 This classic English dressing is preferred by many fly-fishing veterans.